How Well Do You Know Sea Patrol? How well do you know the episodes of Sea Patrol? Take this quiz to find out. Sorry this is only season 1-4 as season 5 hasn't yet finished (well, it hadn't when I wrote this) and I didn't set it to enough questions. 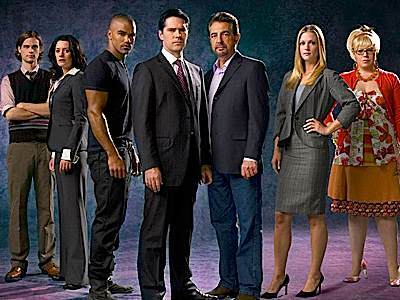 Do you know Jack about Criminal minds? So, do. If you think so then try this quiz! How Big of "Finding Carter" Fan are You? In my opinion the BEST show ever! How well do you know our favorite soldiers of fortune to come out of the 80's? How well do you know the series Ghost Whisperer? Questions vary from seasons one to four. PGSM ~ Pretty Guardian Sailor Moon. How Well Do you Know it? Think you know everything about Season One of Veronica Mars? Prove it here! The Hills /Are you a fan?